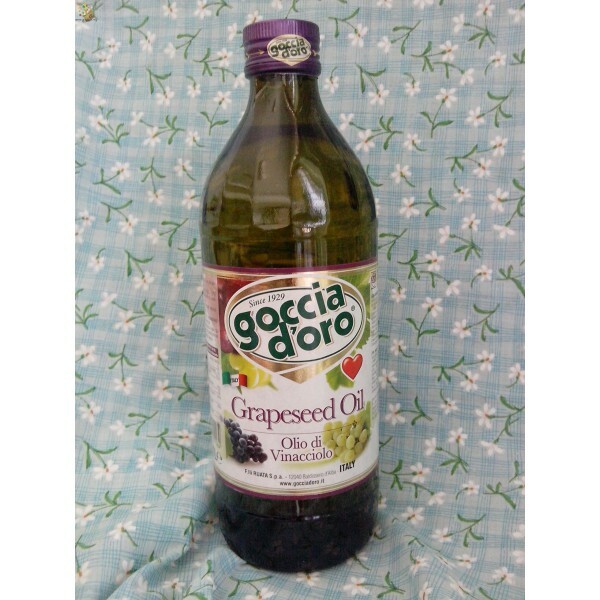 100% Italian natural Grapeseed Oil , odorless & light Oil derived from Italian grape seeds. It has cooking properties that impact a rich taste to food while it is excellent for frying. 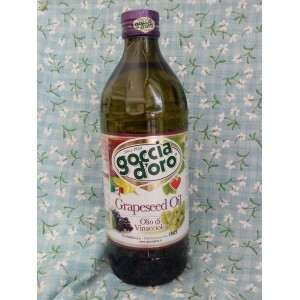 Grape Seed Oil is a remarkable base for marinating food and is also useful as salad and culinary oil for a gourmet cuisine. * FLAVONOIDS (catechin and epicathehin) are detectors of free radicals,inhibit oxidation of tissues.